When I think of Cuba, so many mixed images come to mind. Because I am American, the images I have grown up with are those of impoverished masses, oppression, antique cars and dilapidated buildings. While dilapidated buildings do abound, and antique cars zip along the streets at ungodly speeds for an urban area, I didn’t feel the oppression and suffocation that I thought I would sense. In fact, it was quite the opposite. The first time I went, my group based in Havana. 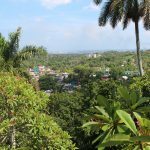 We each stayed in a casa particular in the Vedado district of the city. 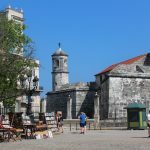 It is walking distance to the Melecón – a long stretch of paved walk along the seawall – where locals spend the evenings strolling and enjoying salty sea breezes. The neighborhood is a lovely upper class area of the city with tree lined walks and lovely, well-kept apartment buildings and paladars every couple of blocks. 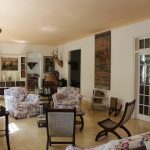 I was hesitant to try the casa particular approach to lodging, but I absolutely loved my stay. A casa particular is sort of like a bed and breakfast using someone’s spare room. A family rents out their room, usually including breakfast, and you come and go as you please. The family I stayed with welcomed me in with open arms. 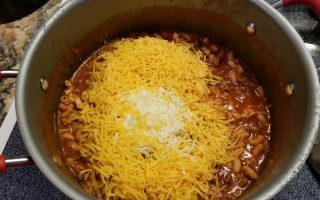 For the first time since I became a mom, I felt like I had a mommy! It was amazing. First and foremost, if you are a technology junkie, ditch the devices or take some Xanax, because you are not going to be connected in the same way you were at home. I found it oddly liberating to not have e mail for a week. I could text home and call to check on Papa Bear and the cubs, but I couldn’t send photos, get on facebook (no big loss there) or check e mail frequently. You can purchase wifi cards from major hotels that allow you to enter codes to give you timed access. You can find hotspots easily – they are where ever you find a group of Cubans standing still and looking at their phones. They are scattered through major cities country wide, and are very easy to find. Usually they are located in major parks or near hotels. Money is another thing to take into consideration BEFORE you leave if you are American. 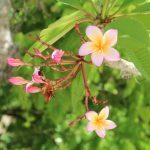 Frist, there are two types of currency – the CUC (Cuban Convertible Peso) which is the currency for tourists, and the Moneda Nacional which is primarily for Cubans. The exchange rates are different the CUC is roughly 1 to 1 with the US Dollar. The Moneda Nacional is roughly 1 USD to 25 pesos. 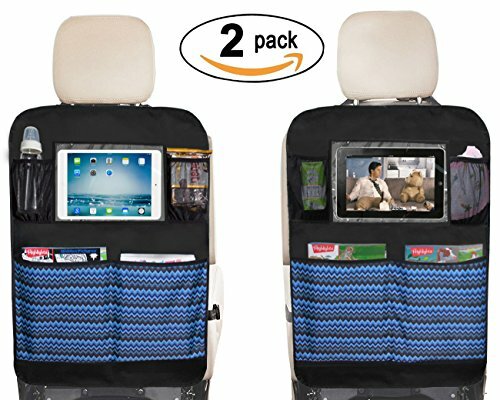 You can easily change money at the airport or many changing houses in cities throughout the country. There is an additional 10% tax on changing USD, so I took Euros and then converted the Euros to CUC to avoid this loss. 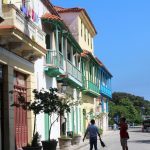 Keep in mind that US based credit and debit cards will NOT work in Cuba (remember, embargo) so be sure to take more US dollars or Euros than you think you might need. You can always change them as you need them, but you will have a very hard time getting more if you need more. Because I was there on business, I had a very rigid agenda. The majority of our meals were in paladars – little family run restaurants that cater to tourists and well-to-do locals. These charming establishments are generally run out of someone’s home, with the dining area in what would have been a living room or on a former patio. The servers are attentive and the food has been excellent in every one! I thought that I would find Cuban food to be blander than it actually was. 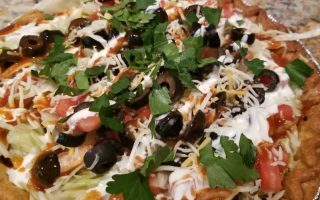 Though not spicy by Caribbean or Latin American standards, it was well seasoned and very flavorful. I did try the national dish of Ropa Vieja (Old Clothes) which is a beef dish served over rice. It was good, but the fresh fish won every time. 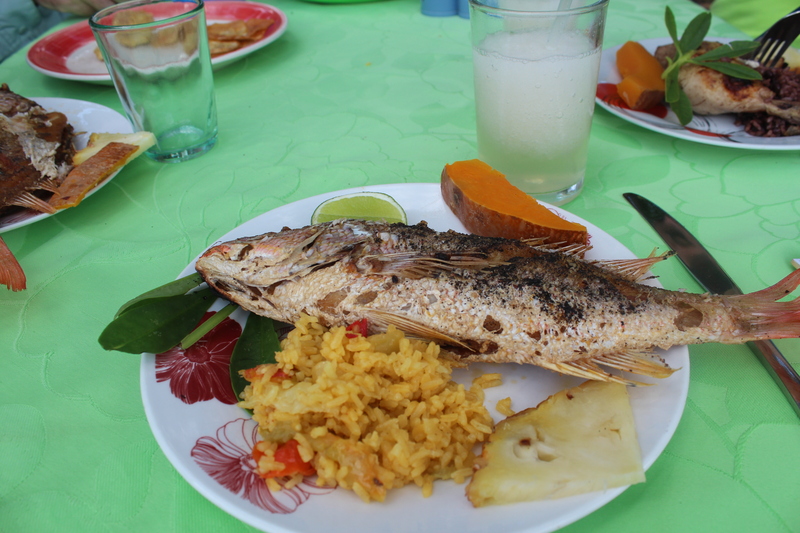 You just can’t beat fresh fish in the Caribbean. Because the government controls industry in Communist nations, there is little competition. This is reflected in many areas of the market. For instance, the selection of beverages is limited. You have two types of beer – a dark and a light. Cristal was a lighter beer and Bucanero is a darker, heavier brew. The same holds true of sodas. Ciego Montero is the national brand with a lemon lime variety, Tu Cola and Tu Cola light. You can also occasionally find other varieties. 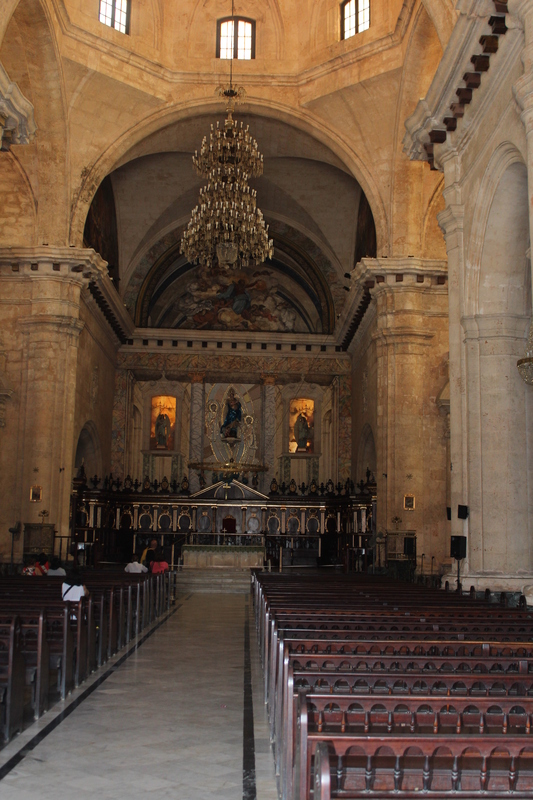 In and around Havana, there are a ton of sites to visit. 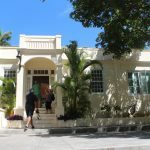 Any Hemmingway fan will want to see his house as well as head out to Cojimar, a little fishing village about 10 miles from Havanna where he kept his boat and where the fictional “Old Man and the Sea” was set. There is an amazing little paladar called Ajiaco, which specializes in the soup dish that is its name sake. The dish is a chicken broth base with cassava, carrot, platano and corn simmered with beef or chicken. You could also throw in some pork if you like. Take the time to visit and have a leisurely meal in the shadow of the memory of Hemmingway. The Castillo is another must see. Situated on a hill overlooking the sea, the Castillo del Morro was originally opened in the late 1500s to guard the entrance to Havana Bay. This formidable structure can be seen for miles as it absolutely dominates the landscape. 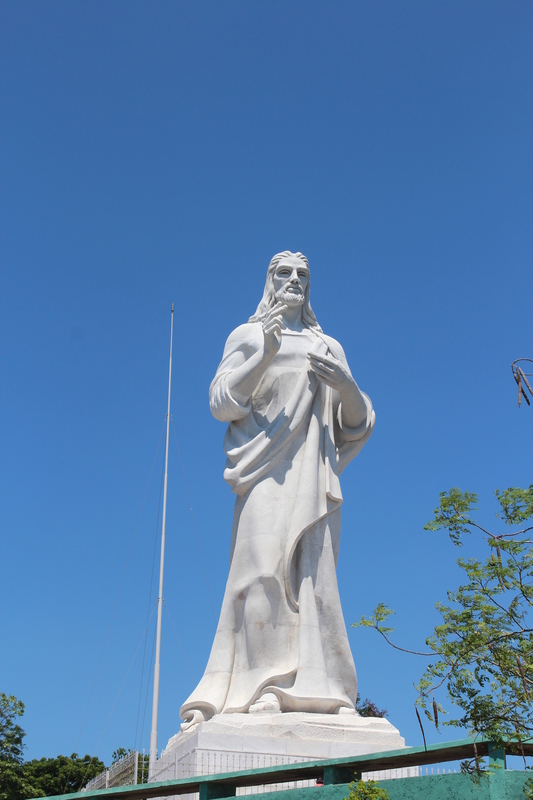 Our tour started by crossing the small bay by ferry over to a little island topped by the Christ of Havana statue. After a climb up what seemed like entirely too many stairs of an apartment building (and wondering if we were going to get run off!) we emerged onto the roof top which gave us sweeping views of the city in the distance. The roof top let us out onto a hillside laced with tiny trails that continued up the hill to the foot of the Christ statue itself. 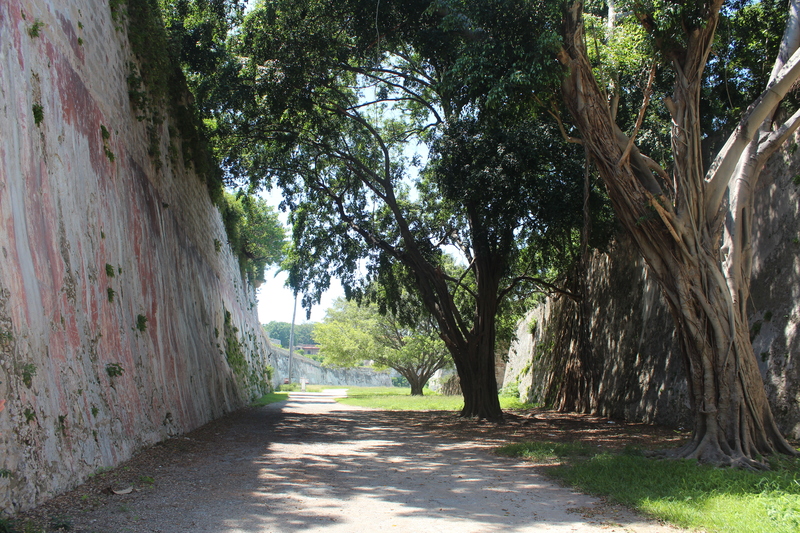 This tree canopied lane along the back most reaches of the Castillo was where prisoners were housed and eventually met their end during the rebellion. 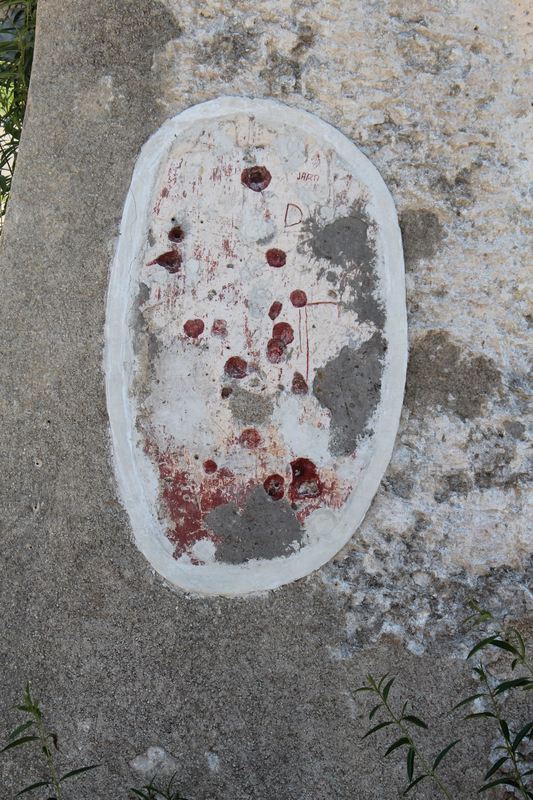 The pock marks from bullets are still evident in the time worn walls of the Castillo and a small monument is set up to memorialize those who lost their lives during this time. Our guide (an anthropology professor at a local university) took us through the Castillo as well as under the Castillo. This was amazing. The passages under the Castillo have been utilized for refuge and subterfuge since their inception. The tour was dark and many low hanging beams and stone outcroppings make this a path reserved for exploration with guides rather than on your own. The grounds are magnificent and have been preserved with care. In the evenings there is still a “closing of the gate” ceremony that is not to be missed. It wasn’t until my second trip to Havana that I was able to witness this beautiful ceremony. The gates to the city, now only ceremoniously closed, have been closed in this fashion for centuries to let anyone outside the gates know that there would be no passage in or out until morning. All along Havana Vieja (Old City) you can see evidence of the remnants of the original fortification. 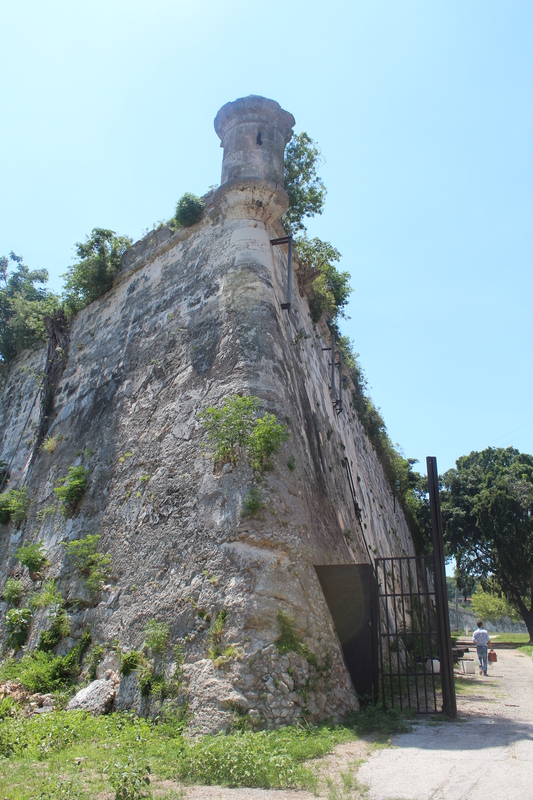 Portions of the old city wall still stand in moss covered majesty against the Caribbean sky. 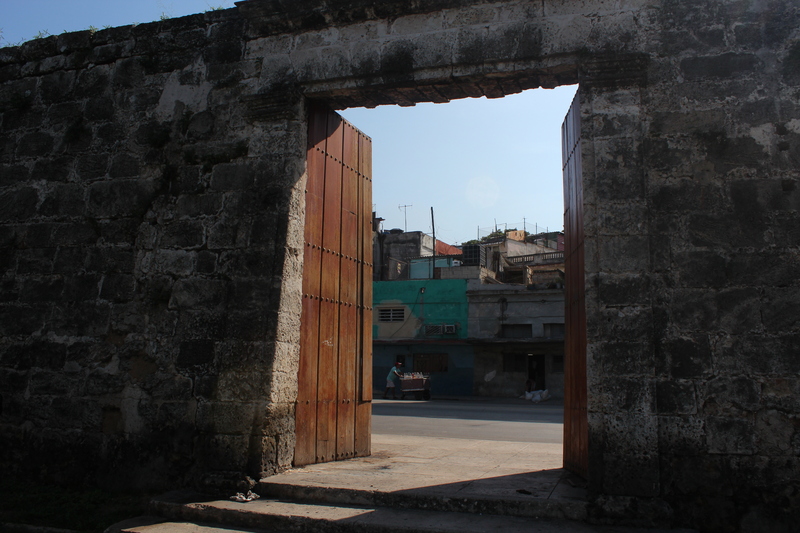 The old city was beautiful and decaying with the shortages of materials as a result of the embargo. For most Cubans, they have never lived without the embargo restrictions casting a shadow on their lives. You really do see how the impact is felt primarily by the average citizen rather than those who are in power in countries like Cuba. My perspective was altered dramatically as a result of my time there. Hotels and bars, restaurants and shops filled the crevices between historic sites like the cathedral and major squares. The cathedral is a beautiful stone structure with regal, towering spires and arched doorways. When you enter the sanctuary, head to the back left corner of the room and peek through the window of the doors. This was the location rumored (among many others in the Caribbean) to have held the remains of Christopher Columbus before he was returned to Italy to be laid to rest in his final location. While there was nothing that could verify this as fact, it is always fun to imagine. Many areas of the city are UNESCO world heritage sites – deservingly so. Marvel at the colors, the vibrant music and art scene and welcoming personalities that are all through the old city. 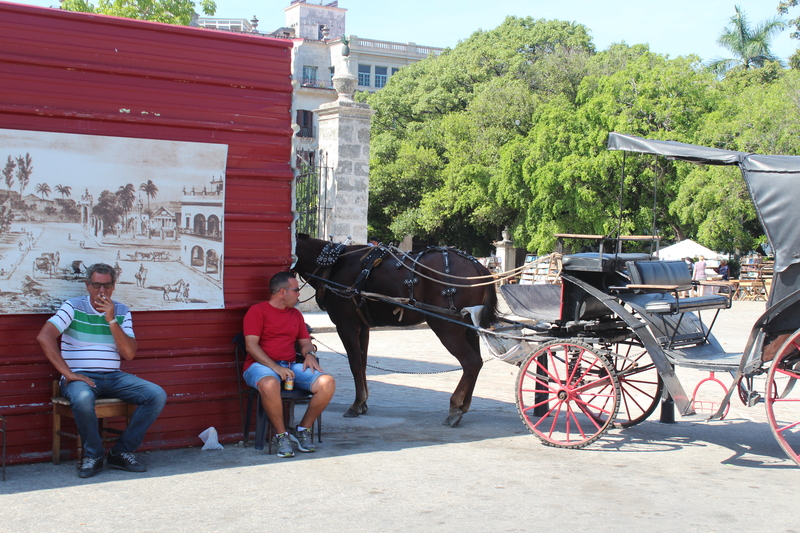 Take a horse drawn carriage ride or flag down a taxi (these are the antique cars that you always envision when you think of Cuba) to take a ride, and be sure to get a photo! There is not much shopping to be had in the city. Occasionally there are vendors outside of the major attractions, but not in the same concentrations you find them in other parts of central and south America. 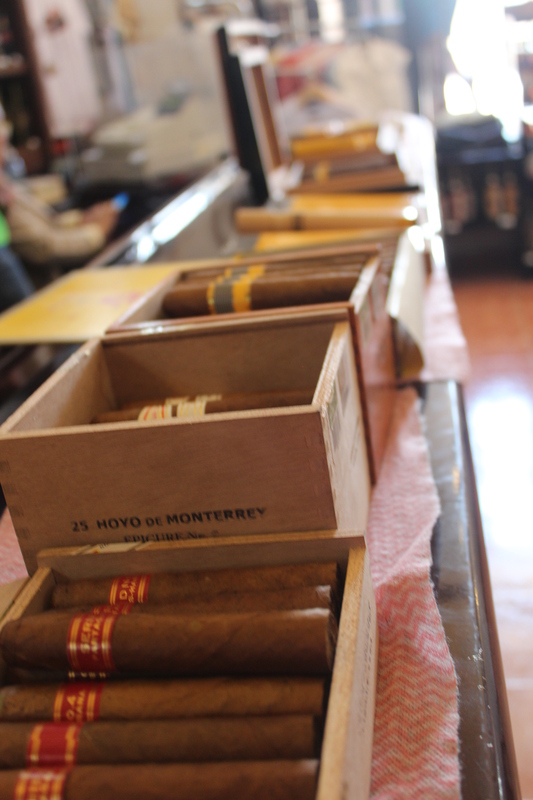 If you are looking for a souvenir of your time in Cuba, consider cigars or Havana Club rum. 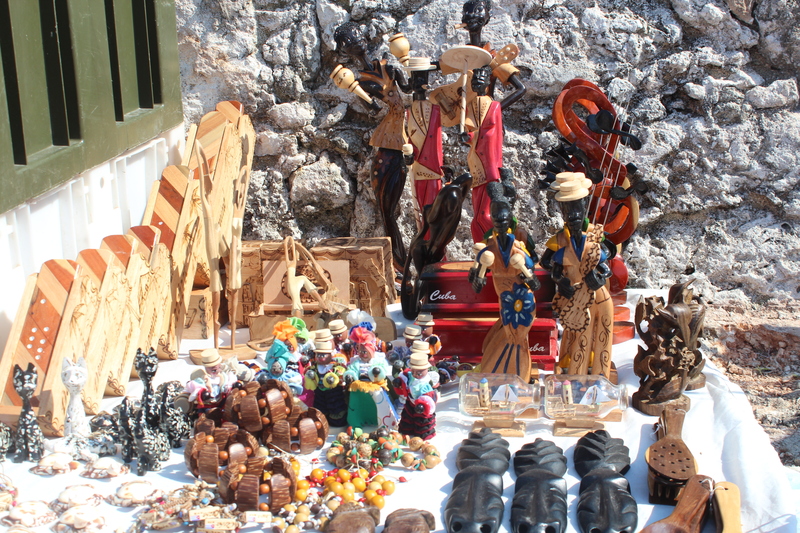 A longer lasting souvenir can be purchased at the small market in the old town. Magnets, t shirts and art are all for sale in this old warehouse turned tourist market. A lovely guayabera (men’s dress shirt) can be purchased for about 30 CUC. The one I got for Papa Bear is linen, has a lovely embroidered stripe on the front and coconut buttons. Most are a cotton fabric, solid color and can be purchased in long and short sleeves. Since we are Rolling Stones fans, I couldn’t resist a Rolling Stones Havana t shirt that was left over from their free concert in Havana earlier that year for Tiny. She loves it! 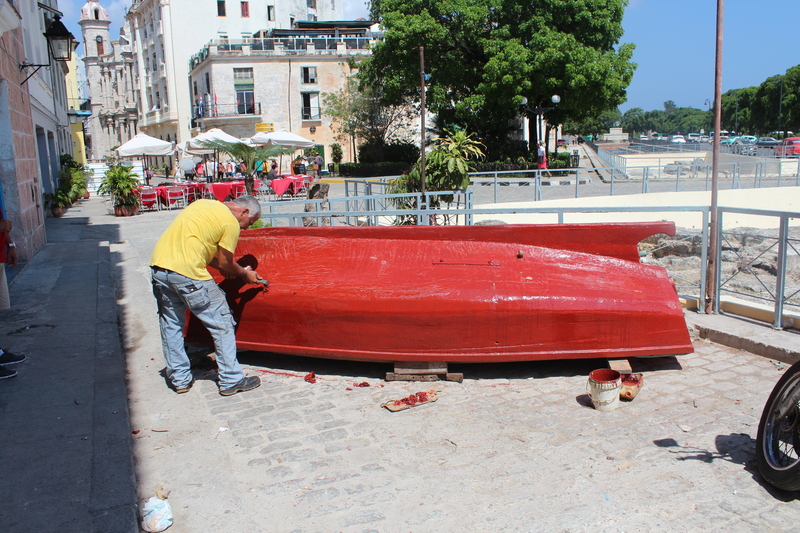 My personal remembrance was a replica of Pilar (Hemingway’s boat) that was made from local woods and purchased just outside of his home (did I mention I am a huge Hemingway dork?!?). Also purchased outside of his home was a magnificent little cocktail that consisted of freshly pressed sugar cane juice, pineapple, lime and rum. You can get it virgin as well. The cane and fruits were pressed right in front of you for each drink. YUM! Highly suggest a cooling bit of refreshment after a long walk around the Hemingway gardens. If that isn’t appealing to you, try a Mojito – this minty, lime juice based rum drink is sure to refresh your tired soul. I must admit, I had to visit El Floridita before I left Havana. It was quite touristy, but the banana daiquiri was good and the music was great. This is where Hemingway was reported to love to sip daiquiris and spend his evenings, so of course I had to see what the fuss was about. I must admit though, I found some of the local establishments to be more to my liking. 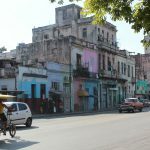 On one of my trips, I was able to stay at the Havana Libre – this is the old Havana Hilton. 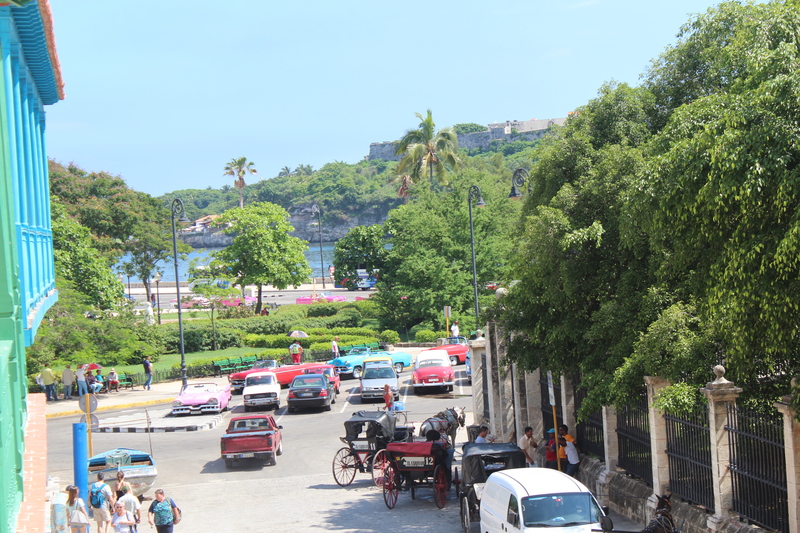 In early 1959 after Fidel Castro entered the city, the hotel became the headquarters for Castro and his forces. The historic hotel is in a bustling area of the city. My room was basic but clean and very comfortable. The fixtures and tiles were obviously dated, but for me, that just added to the charm and ambiance. The view from my room on the 21st floor was breathtaking with sweeping views of the city, the sea, the melecón and the Castillo in the distance. A charming little bar is tucked into the lobby and a lovely restaurant was also on premise. Just outside the main lobby sits a tiny diner that reminds me of a Cuban Waffle House. Very cute, and the food was pretty good. Havana’s China town is just a short cab ride away. This tiny enclave is the most interesting mix of culture I have experienced. You could see paper lanterns and Chinese lettering, decor and themes all throughout the area but the music blaring from open windows was Latin. Spanish language was all around you and the unmistakable smells of Cuban food mixed pleasantly with Asian fare. If you have the chance to pop over and have a meal at one of the charming little restaurants, do, it is worth the time. 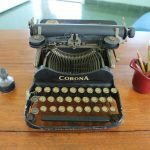 My time in Havana was full of rich experiences, amazingly vibrant people, and hugely impactful lessons on the resourcefulness of the Cuban people. I am convinced that mutual understandings, relationships based on respect, and the banning of propaganda could easily change the world.